Download AIO X Chrome extension for copping limited edition Adidas products. The extension supports Adidas sites from nine countries. 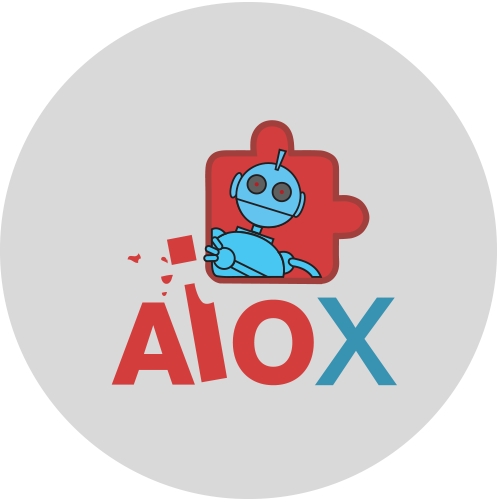 Automatic updates even during releases, captcha support and proxy support are all combined in AIO X. Do not afraid to miss your favorite sneakers - the bot will keep reattempting until a successful checkout. Increase your chances of buying limited edition shoes with AIO X. If you want to buy the pair of sneakers you should pay attention to this bot. It is called AIO X. It is hard to imagine but maybe one of your friends have already bought a pair of sneakers with the help of that software, because there are more than 10.000 comments and pleasant opinions about this Bot. Why every self-respecting sneaker lover should try this bot? Check the list above to understand that it is the best software for copping. First of all, there are a lot of users. A lot of users=high success rates during drops. It is obvious that without the support of different platforms such as IOS or Android, this achievement has never become true. You will be surprised when I say, that this Bot costs 99 dollars! Hurry up because big discounts happen quite rarely. Then, it is a very adaptive program, because it uses autocheckout with reattempt and autofills billing info. Next advantage - AIO X is worldwide app. Different Adidas regions are supported by AIO X bot (for instance UK, AU and many other), of course, the bot supports proxy = no limits for everybody. The professional team takes care of the clients. They provide 24/7 customer support and email delivery. Moreover, free updates will help you be in the picture.